A Clockwork Orange is a novel written by Anthony Burgess in 1962 and the film adaptation was directed by Stanley Kubrick in 1972. It is a detailed story that documents a variety of social, political and economic issues that revolved around a dystopian future. It is not a novel or film for those faint of heart, but these A Clockwork Orange quotes might want you to give it some consideration. Just because there is no evidence of what happened doesn't mean it didn't happen. You need to have the opposites. Colors do seem more vibrant on screen than in real life. 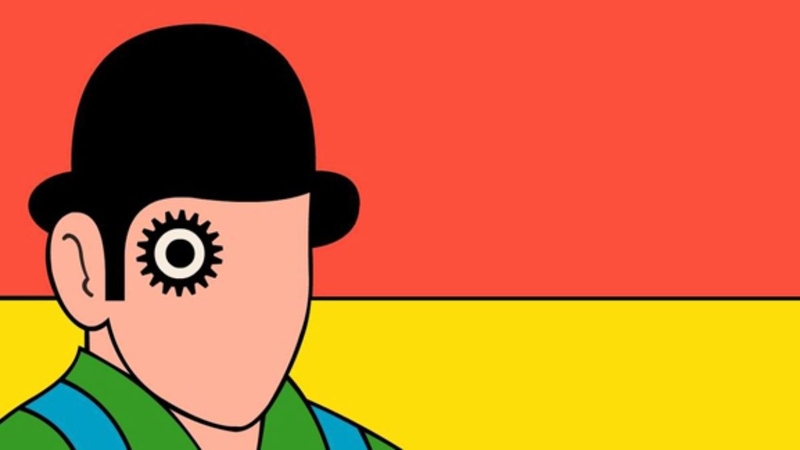 But what is a clockwork orange? You cannot always be good or evil. It is all about perspective sometimes. When you question your existence. The language used in the novel is a mash-up of a variety of slang. The delinquency of the youth makes us think more. Some people think there are a lot more to life. It is a lot easier to destroy something than to go through the work of creating it. A little Beethoven to end the evening ruckus. Sometimes the side of good is not that appealing. Sometimes it seems like there is no point living anywhere because it is all the same chaos. Do you want to be like this? In this case, it sounds like home is where they need to go. That sounds like a pleasant adventure. No one wants to be transformed into an automation. These a Clockwork Orange quotes leave you only imagining what it was like to live in a time of such awkward, senseless violence.